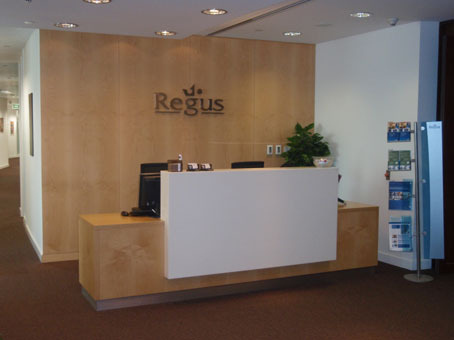 The Burjuman Tower is a fantastic business centre offering office space that is quite simply breathtaking, offering you instant access into the corporate world of Dubai. 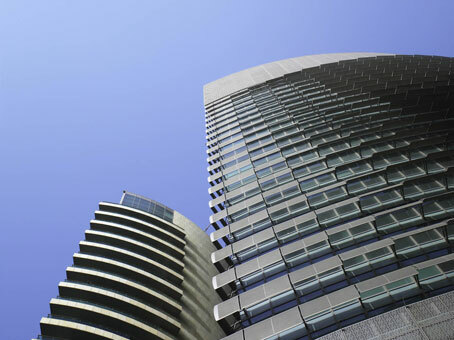 The tallest tower in the area, it’s powerful presence makes it a highly prominent landmark guaranteeing you and your business the profile you need. 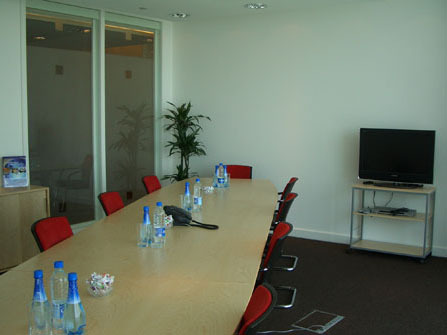 The serviced offices occupy the whole floor of the 18th floor of the tower. Located in the thriving commercial heart of Dubai and in close proximity to the World Trade Centre, Dubai International Airport and major highways.